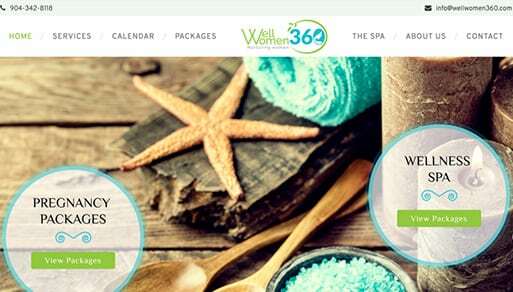 Well Women 360 is a beautiful facility in St. Augustine that provides personalized classes, spa treatments, and a friendly environment for women on the pregnancy journey. 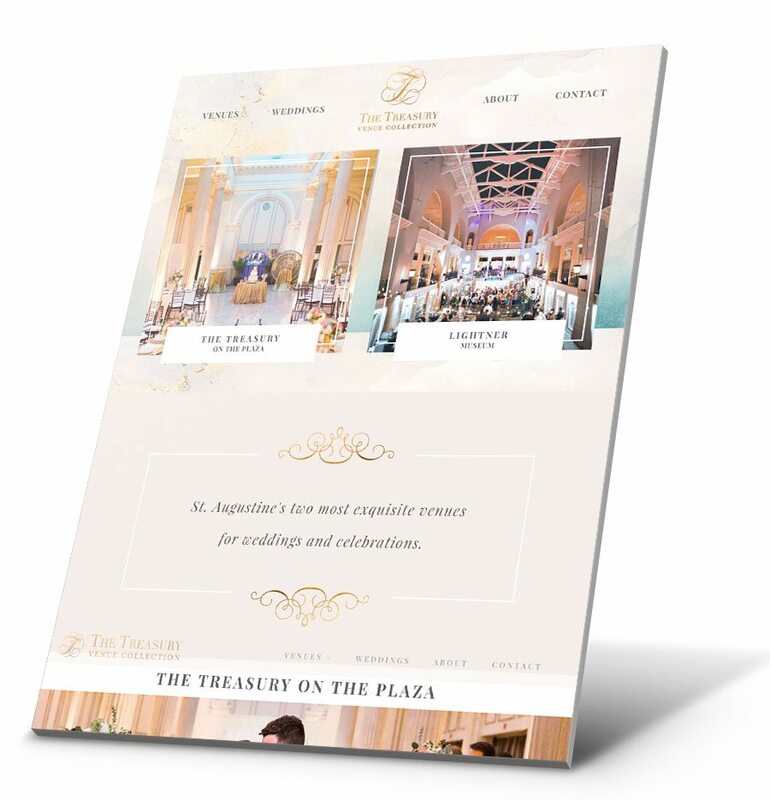 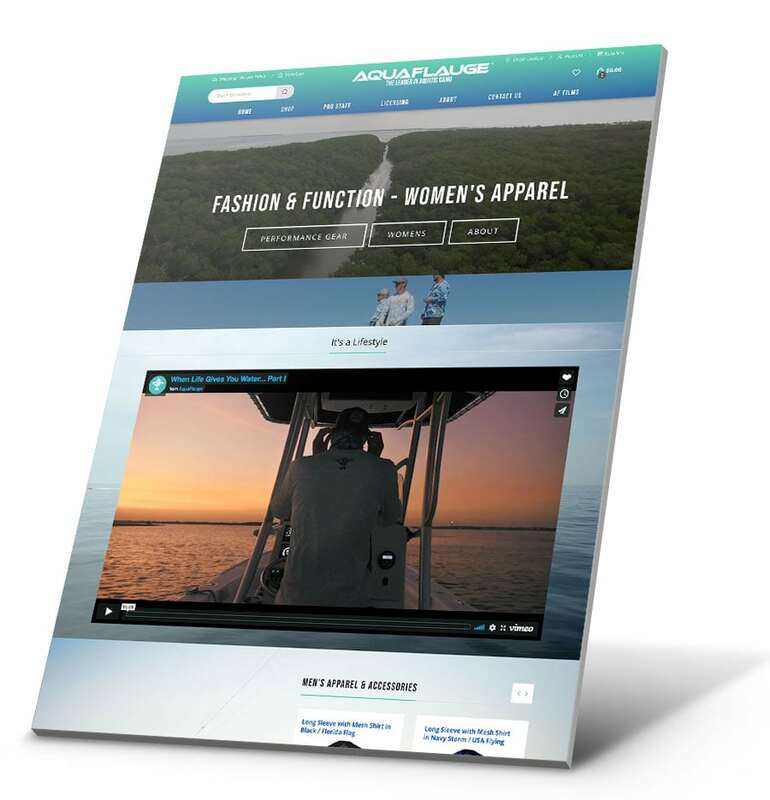 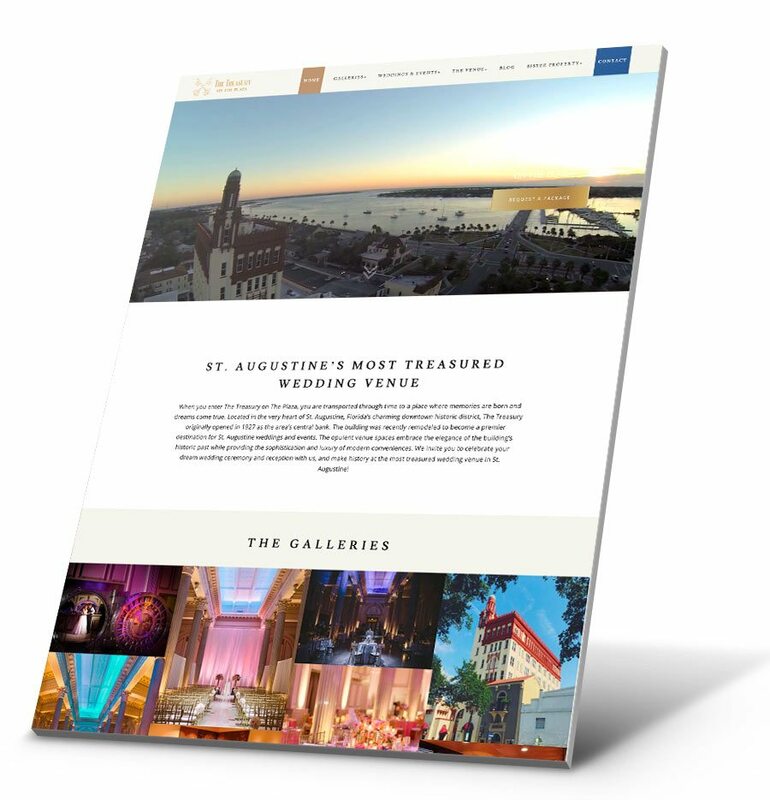 They approached Bold City Design in need of an all-inclusive website to encompass their services, packages & spa treatments. 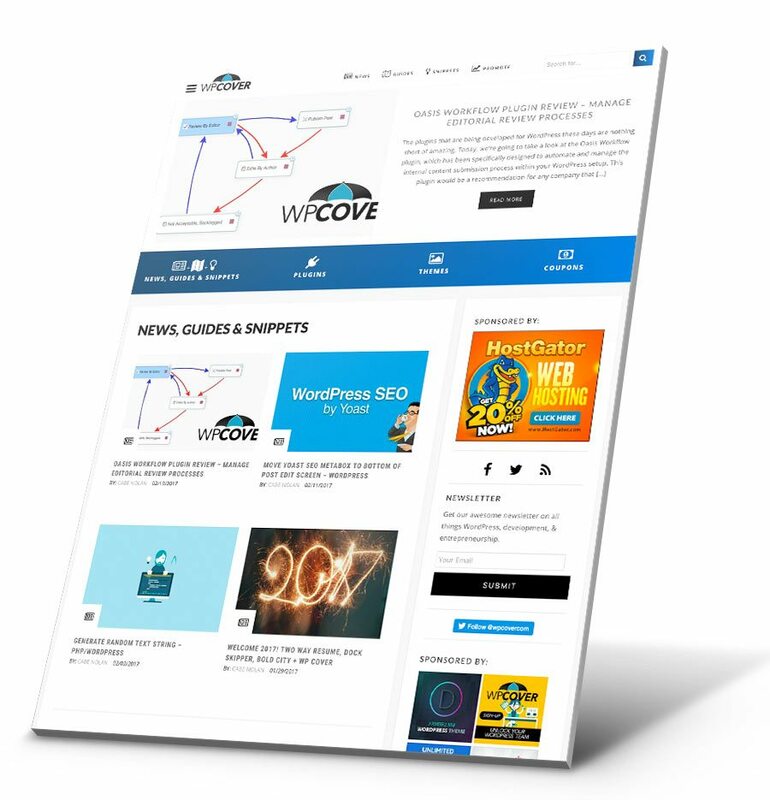 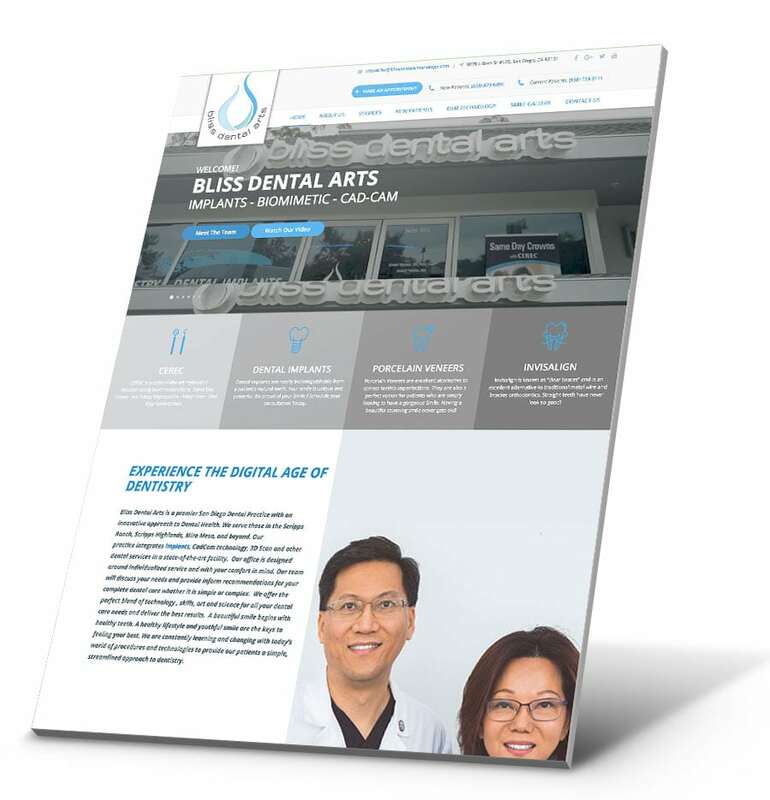 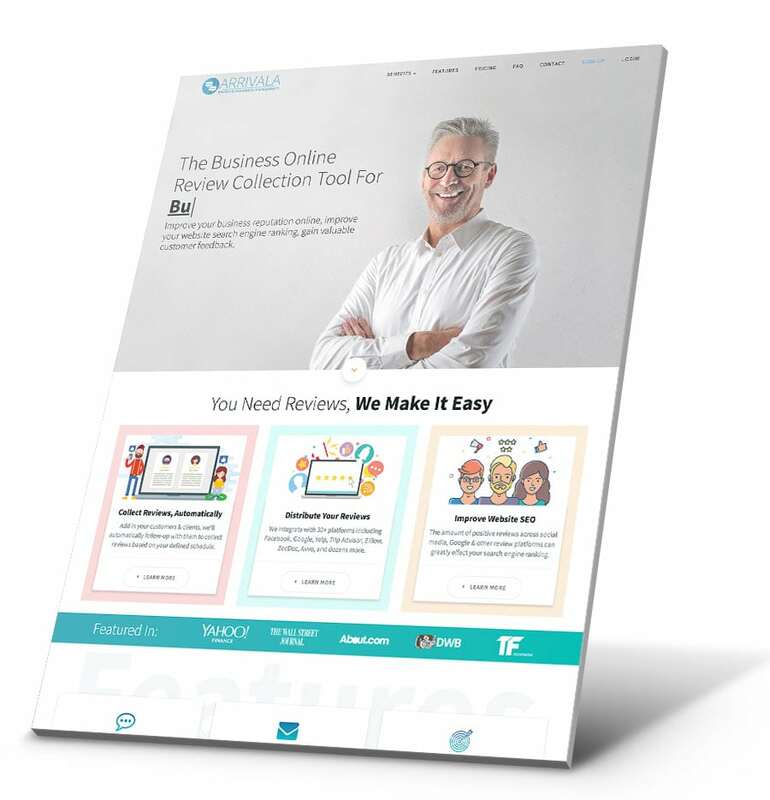 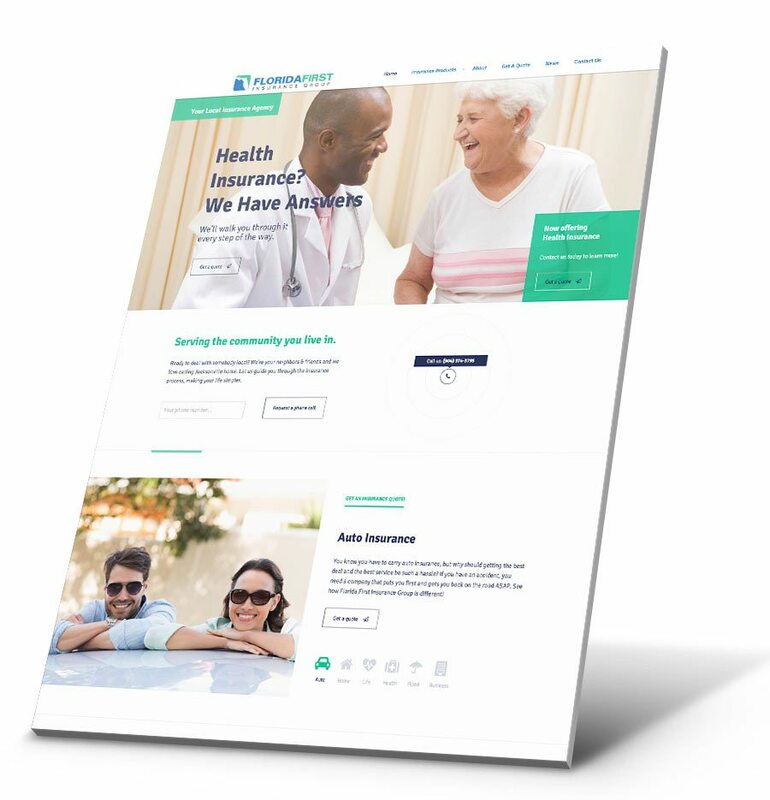 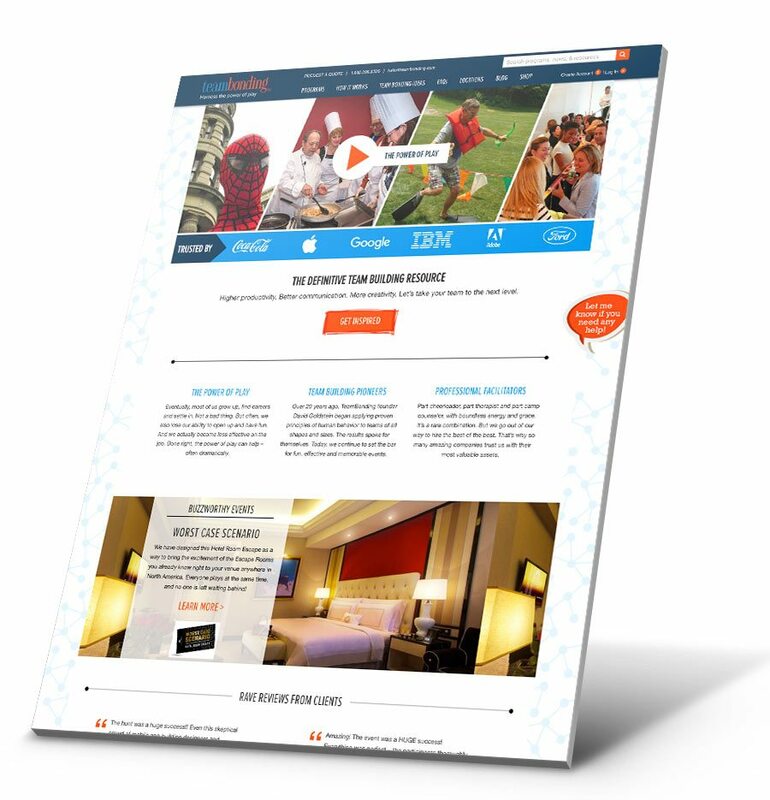 Working closely with the team, we created a custom WordPress theme that matched their existing branding. 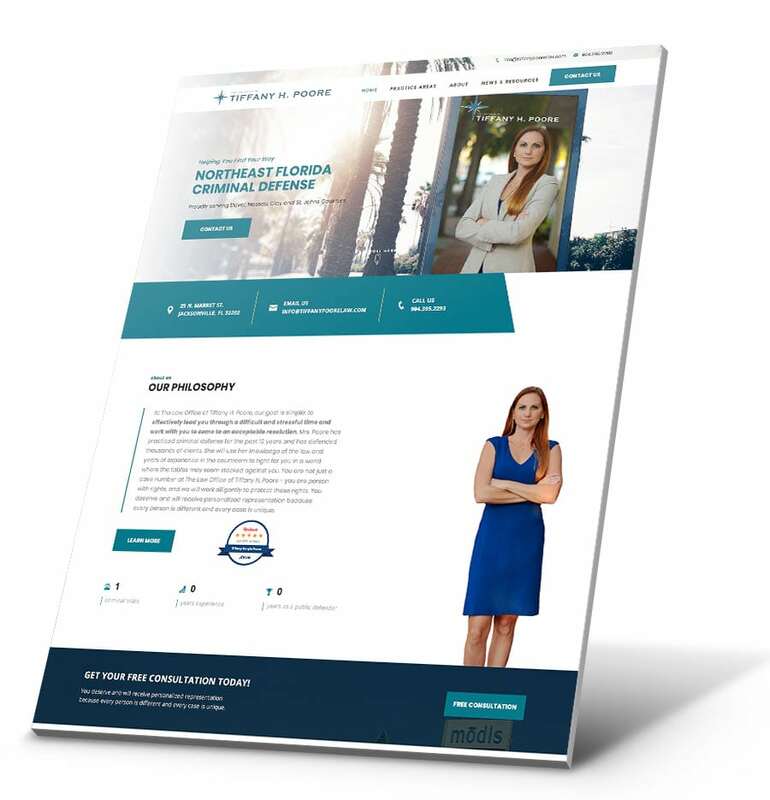 Following a successful launch, we continued to supply reliable, fast web hosting & maintenance packages to Well Women 360.